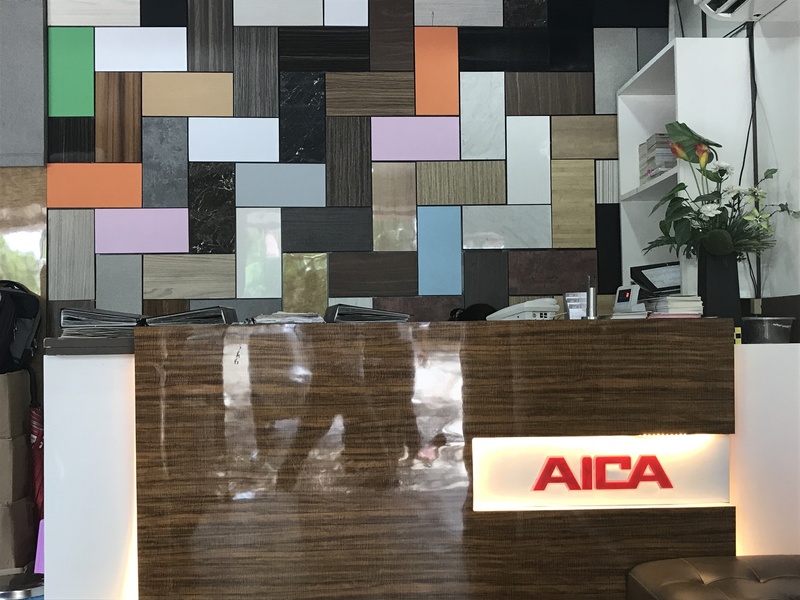 AICA IS NOW AVAILABLE IN MANDALAY, MYANMAR!! 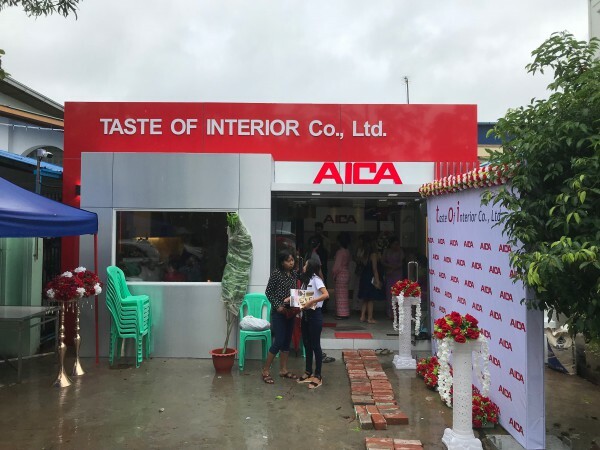 We're glad to share the news on Aica's partnership in Myanmar with Taste of Interior Co.,Ltd. 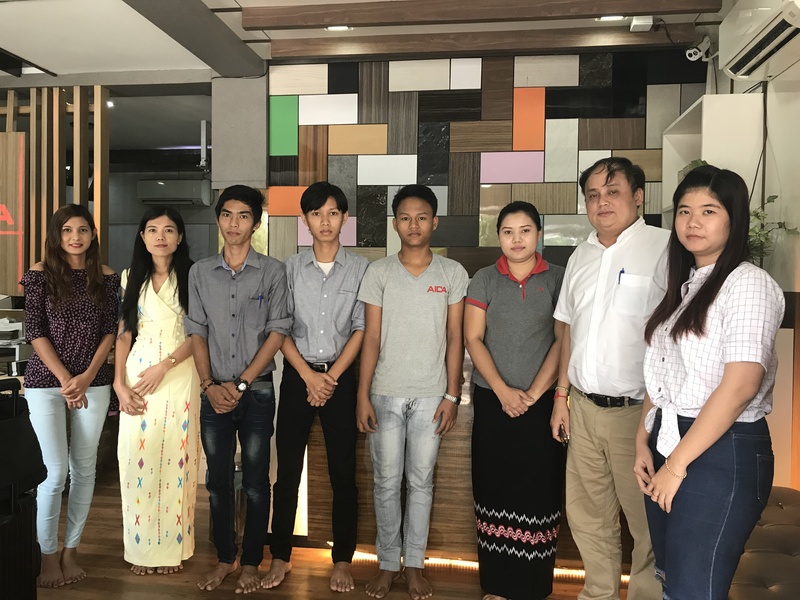 has expanded open a new branch in Mandalay on September 4, 2018. 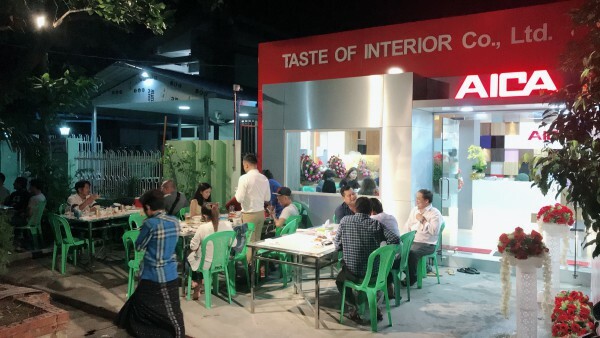 Location : 24 Street, Between 63&64 Street, Mahar Zayar Bone Ward, Aung Myay Thar San Township, Mandalay. It will be pleasure to serve you with the quality and service you have come to expect. Yangon Office Location : No. (3), Room(4), Ground Floor, Kan Street, Hlaing Township, Yangon.